Far West Coast Investments Pty Ltd is seeking a Member Services Officer who will undertake a Finance Services Traineeship in Ceduna. This position will be Part Time, working 25 hours per week (5hrs/day – Monday to Friday). 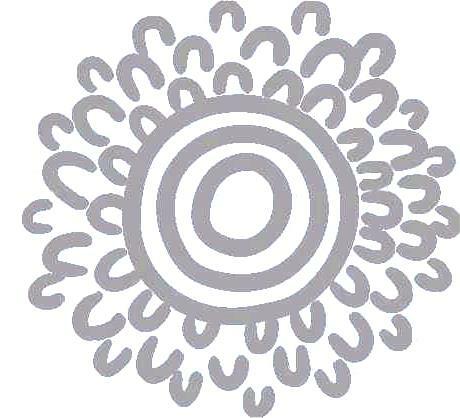 The purpose of the position is to provide effective and reliable advice, support and assistance to members of the Far West Coast Aboriginal Corporation as it relates to the Far West Coast Aboriginal Community Aboriginal Community Trust. Adhere to strict governance structures. Must pass a National Police Check prior to appointment. The names and contact details of three professional or education refererees. Enquiries regarding the position can be made by contacting John Isgar 0448622009 or email: communitytrust@fwcac.org.au. Applications are to be address to Mr John Isgar (General Manager) Far West Coast Investments Pty Ltd. Applications may be emailed to communitytrust@fwcac.org.au or posted to PO Box 596, Ceduna SA 5690 or delivered by hand to the FWCAC Office at 62 Poynton Street, Ceduna, SA, 5690.